NOTE: My literary journalism (reviews, publishing trends analysis, author interviews) are archived on the sites of the LA Times Book Review, Publishers Weekly, BookPage, The Baltimore Sun and other major media sites. But in the last few years I’ve done a major swerve and mainly concentrated on writing my own fiction and poetry. Publisher’s catalog copy: “Wanting so much to be involved with a lady, a dear man instead becomes involved in a brutal murder. “Thomas hadn’t seen much of the world. He was a modest, simple country boy who loved his friends, would do anything for them, and revered his mama and daddy. 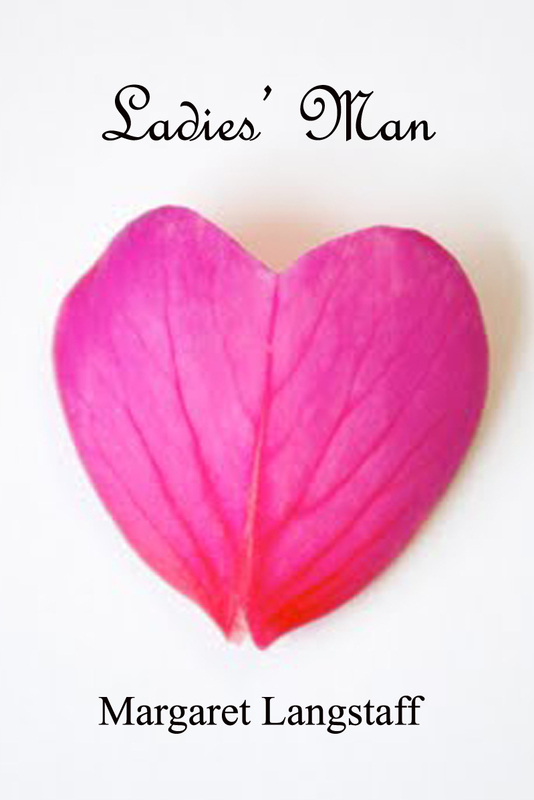 But a new searing pain in his heart was telling him it time to pledge himself to a lady. “Though he’d always had a hungry heart, this was the worst longing he’d ever had. He didn’t know when it had started, where it had come from, or how and why the pain and emptiness had gotten so bad. “He tried to think. Maybe it started a few weeks ago, around the time he’d paid 50 cents for the Holy Virgin shirt at the five family Mexican yard sale. Those amigos, they were having an outdoor party cookout like he’d never seen, having themselves so much fun, hugging and high-fiving, laughing, cutting up. “Or did it go all the way back to when he was a snip of six, the night the ball lightning shot down the cabin chimney and mama lost it, alone too long, starved for her man, missing daddy like crazy? She rode the blazing hot sucker like a demon right out the front door into the dark, screaming his name at the top of her lungs. You’ll either love it or hate it. Check the reviews. Guaranteed to strike a nerve. 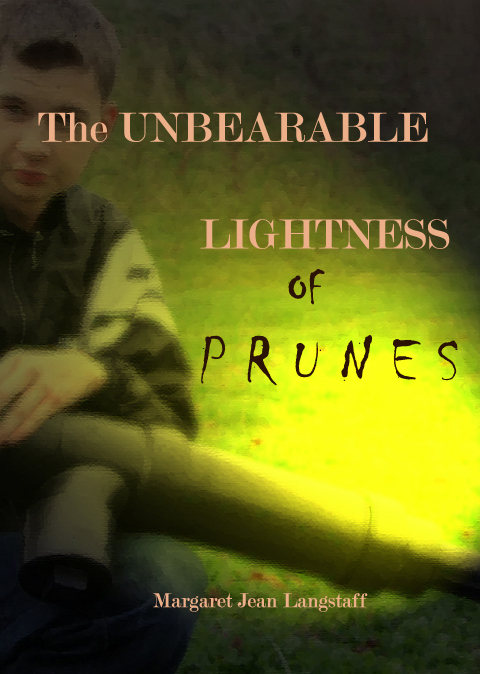 Publisher’s catalog copy: “Set in today’s “New South,” a ten year-old boy’s rebellion against a compulsory daily dish of stewed prunes for breakfast sets in motion an explosive series of calamitous events that wreaks havoc on his entire family, himself included. Well reviewed, humorous, whacky. Fiction, but based on a true story and real people. Something I observed as it happened. 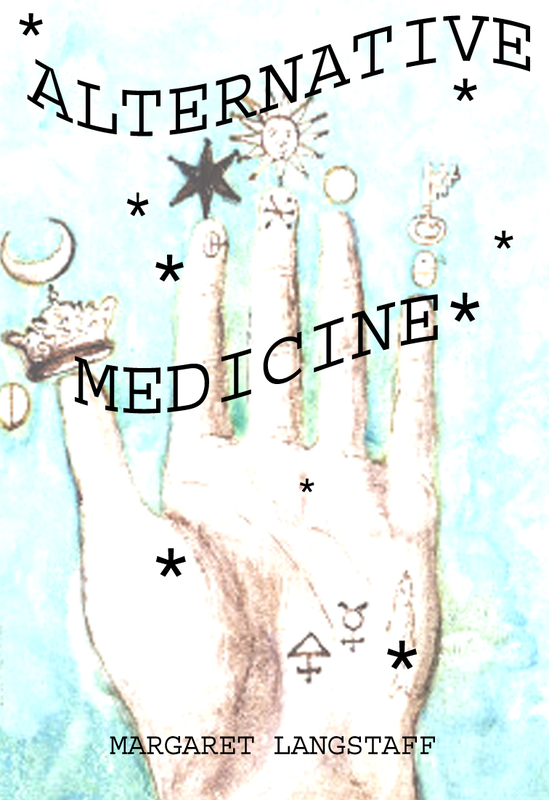 A vivid demonstration of a little known but instant cure for hopeless hypochondria. Some very fine, intelligent thoughtful reviews. No reviews yet. Story apparently leaves readers speechless. Bulls-eye! 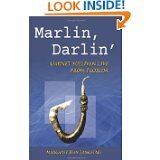 Publisher’s catalog copy: “Marlin, Darlin’ introduces the most lovable, pratfall-prone female sleuth in recent memory, and launches the hilarious ‘Garnet Sullivan Live from Florida’ series. “Garnet is a hard-working, funny, and often annoying small town journalist. She writes for a “mullet wrapper,” yet pursues her work with the fastidious attention and high seriousness of a top NY Times investigative reporter. Afflicted with a “Joan of Arc Complex,” she is smart, she is educated, and she is, as it were, irrationally reactive to incidents involving exploitation of helpless people or animals. 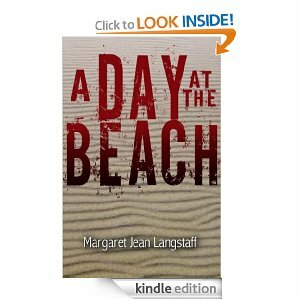 “A murky murder during a marlin fishing tournament forms the basis for this first sizzling, uproarious mystery in the series. Set in steamy east coast Florida, it has a tortuous Gordian knot of a plot, a plot peopled with outrageous, colorful characters, a plot that explodes from the first sentence at a full gallop and that will keep you guessing and on the edge of your seat until the last page. Great reviews, has been very popular. My most popular book. Was a top of the list Goodreads mystery when it was published. Publisher’s catalog copy: “Here it is, the long-awaited, highly anticipated second installment in the “Garnet Sullivan Live from Florida” series. 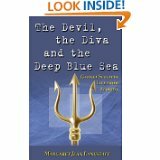 THE DEVIL, THE DIVA & THE DEEP BLUE SEA is Garnet’s newest madcap adventure and is bursting at the seams with another cast of colorful, oddball characters of the kind that instantly endeared the snoopy journalist and her friends to readers on her first time out in MARLIN, DARLIN’. “This time it’s both football season and hurricane season, and in Florida that means lunacy of epidemic proportions. Readers will gasp once more at Garnet’s derring-do and her rare talent for getting into jams as she single-mindedly pursues “the big story.” Fans will be happy to learn that the Irish setter “Ringo” remains Garnet’s constant slobbering companion, that Garnet’s sweetheart, public defender Chester Dare, simply can’t stop loving her and finally mends his dipsomaniac ways in a most surprising way, and that her socialite dithering BFF Allison Highsmith is back just as expensively attired with her signature pearl choker still around her perfectly tanned neck, as is the studly, earnest and “well-scrubbed” Sheriff Lance Dawtry. Publisher’s catalog copy: “Ever wonder what’s really going on in the mind of a woman having a meltdown? “Sarah Sloan McCorkle of Piney Point, TN is a smart, hard-working schoolteacher, a good wife and great mother with a hair shirt conscience who “married down”—according to her Southern aristocrat mother. Way down. 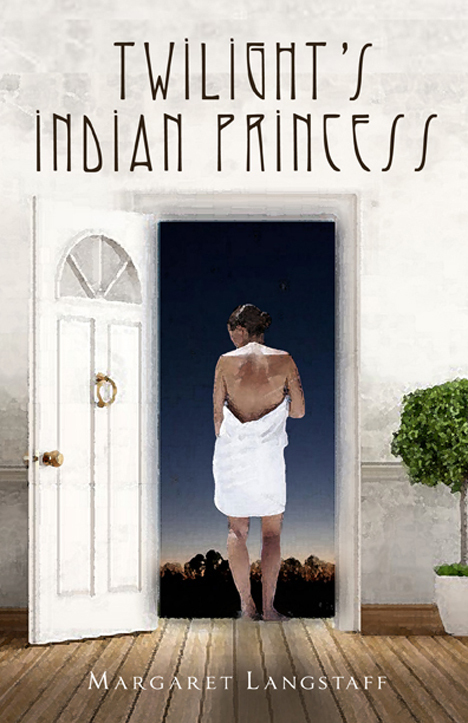 Margaret Langstaff with her latest, “Twilight’s Indian Princess”, may well have done the same. Her uncanny southern wit conceals profound spiritual truths swirling beneath the hilarious waves of her heroine’s bathtub epiphany. With all these well-tempered shades of Douglas Adams, Mark Twain and Flannery O’Connor; I cant wait to follow Sarah on further quests for peace. More to come, in the pipeline. Until this morning, I was completely unaware you had written, “The Dead Goat Scrolls”. I vaguely remember hearing about it when it was first released. It’s hilarious and briliantly written. I was very shocked and happy to find it. I’m better at and more comfortable with self-deprecation. The nuns, you know, the Jesuits 😉 haha, my mother! Hi Margaret. Here’s the link. Let me know if it’s not working. Ha Ha! Thanks. I’ll do that.